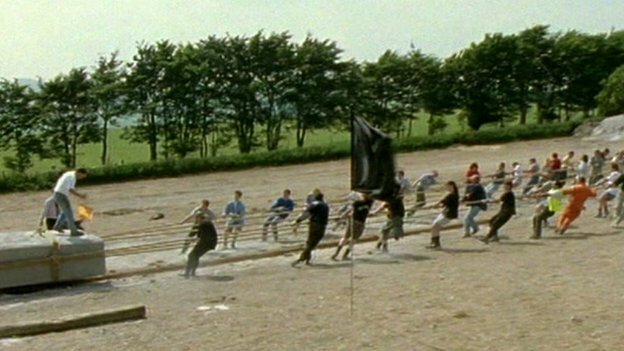 In 1996, a BBC TV programme aimed to find out how the stones for the largest trilithon were put into place, and how the lintel was placed on top. Since then the concrete replicas have remained untouched and forgotten about at an army base on Salisbury Plain in Wiltshire. They have now been rediscovered and the experiment will be repeated. Archaeologist Julian Richards is teaming up with farmer Tim Daw to see if modern techniques are any more efficient. 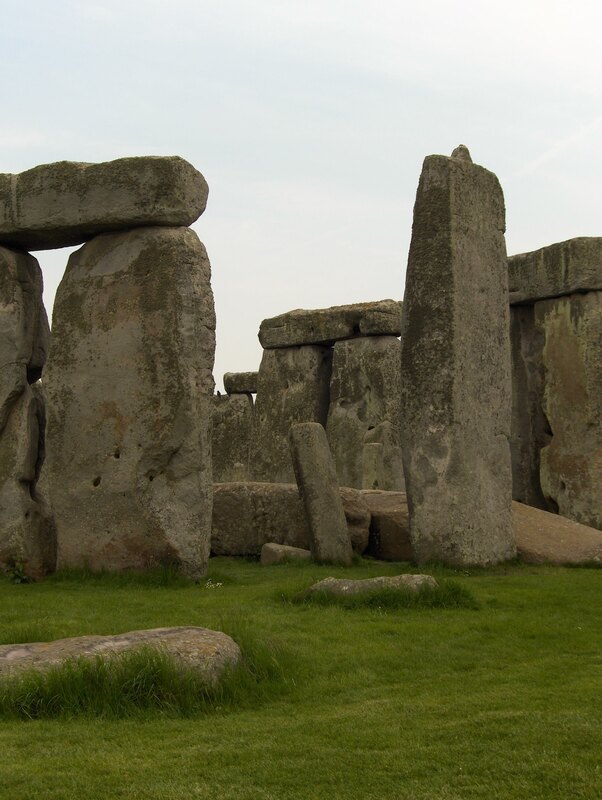 He said one of the most popular questions asked by visitors is ‘how were the giant stones moved?’. 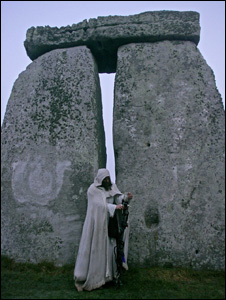 The 45-tonne replicas were used in the BBC documentary Secrets of Lost Empires: Stonehenge, which was broadcast in 1996. They have remained at Larkhill Camp, about a mile from Stonehenge ever since. The experiment was partially successful, but now new theories have emerged about how the stones may have been moved. “The first thing is to collect the stones from Salisbury Plain where they have been languishing for the past 20 years and get them back to my farm,” said Mr Daw. Mr Daw said different theories had now emerged about how the huge stones could have been moved. “The experts certainly think they know more. Whether they actually do know more is an interesting question. It is hoped the result of the experiment will be turned into another television programme to air next year.